WOAT 2016 Meeting: Home page. 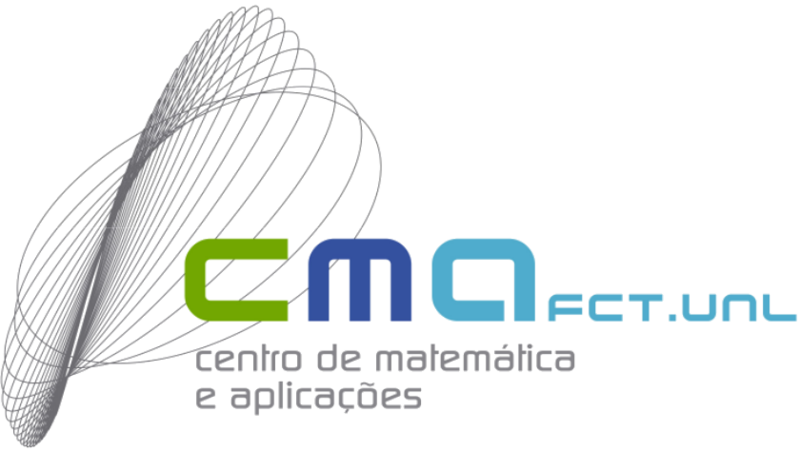 CEAFEL, a research center for Functional Analysis, Linear Structures and Applications, announces WOAT 2016, the International Workshop in Operator Theory, Operator Algebras and their Applications 2016, to be held at Instituto Superior Técnico, Lisbon University, Portugal, from July 5 to July 8 of 2016. WOAT 2016 consists of talks presented by invited speakers and by participants that wish to make a contribution. This workshop continues a series of conferences organized in Lisbon-IST since 2006 and aims to stimulate communication between researchers in Operator Theory and Operator Algebras. WOAT 2016 includes special sessions Matrix theory and applications I and II, which promote research exchange with the area of Matrix Theory. A small number of grants is available to stimulate the participation of students and young researchers.